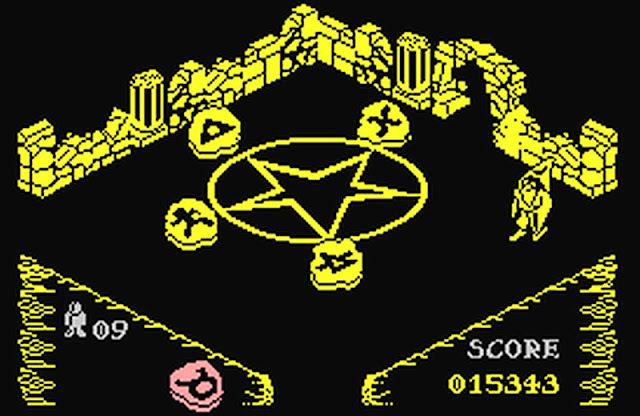 Indie Retro News: Pentagram Ultimate Edition - v.1.10 - Knightlore sequel ported to the C64 is now bug fixed! 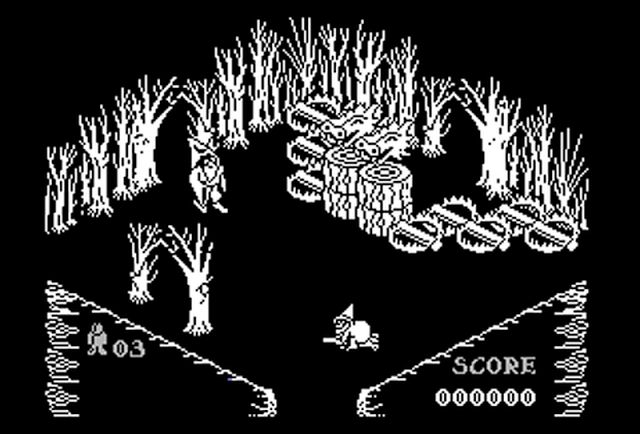 Pentagram Ultimate Edition - v.1.10 - Knightlore sequel ported to the C64 is now bug fixed! You may remember @hayes_maker excellent write up from this month, mentioning Rod & Emu's C64 port of the ZX Spectrum classic ' Pentagram ', which originally was released by the legendary company 'Ulimate Play the Game' in 1986. It was the fourth in the Sabreman series, following on from his adventures in Sabre Wulf, Underwurlde and Knight Lore and was played in an isometric viewpoint. Well you'll be pleased to know that the C64 port has received a bug fix update, that makes it the definite version for any C64 owner. Fixes a bug in the RND generator that under some circumstances might only generate 4 runes. Now uses the same method as the Atari version that works fine. I have now played this new version of game to death and been able to complete it without any problems a number of times. I have included a Vice 2.4 snapshot of the game just before the game is about to be completed to prove that it does work! Sorry for missing the bug in the first place.